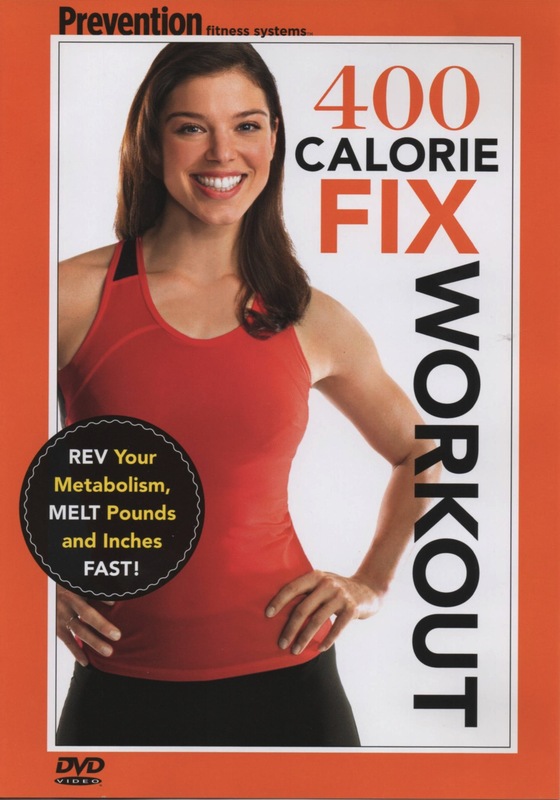 First Impression: She’s 400 Calorie Fix Girl! Second Impression: The least recognizable superhero at the Con! This title reminds me of the depressing facts about calorie content in food versus physical activity required to burn calories. (Thanks, internet!) For example, you need to do 600 jumping jacks to work off a fun-size pack of Peanut M&M’s. How many actual candy pieces fit in a fun-size, anyway? Like, five? Rip-off! I’m sure I’ll keep eating Peanut M&M’s whenever the opportunity comes up. I just don’t like jumping jacks. Or pushups. While I’m on the subject, side planks are not my favorite. Know that I endure all tiresome forms of calisthenics for your comedic benefit. How much money would you have to be paid in order to wear a device called the Body Bugg? For me, that number is very, very high. Maybe I’ve seen too many episodes of Black Mirror, but I do not want any sort of artificial insect on my person. They don’t even say what it does, exactly. Maybe it administers an electric shock when you’ve eaten too much. Maybe if you haven’t moved around very much that day, a piercing alarm goes off until you’ve burned 400 calories. Maybe it slowly earns your trust until you let your guard down, and then it destroys your confidence forever with perfectly-crafted devastating remarks. I don’t see the instructor of this video wearing any sort of device. Then again, maybe it’s implanted… somewhere. She’s got the height of a volleyball player and the squinty, wrinkly-nosed smile of a romantic comedy ingénue. But despite her charm and athletic prowess, she’s not able to make this workout interesting. What? That was the Body Bugg talking, not me.